Running a restaurant is a difficult task. You need to make sure you have chosen the right location. You also need to make sure you’ve designed a winning menu. And on top of all that, you need to ensure you have the right processes in place to ensure your restaurant runs smoothly. The success of your restaurant largely falls down to setting realistic goals and having a good understanding of your chosen market. But making good business decisions when it comes to the software you use can also have a positive (or negative) affect on your success rate. It’s no wonder that 59% of restaurants fail in their first three years. It doesn’t have to be this way, though. In this blog post, we’re going to look at a number of different restaurant software solutions you can use to streamline your business processes, giving you more time to focus on the elements of your business that matter. Hiring is a difficult task for any industry, particularly the restaurant and hospitality industry. 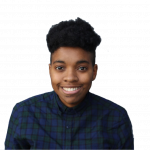 Especially in bigger citites, restaurant owners struggle to hire the right staff simply because the living costs are more than they can afford to pay their employees. Hiring for any position takes time. You need to make sure you’re hiring the right people who share the same values as your restaurant does. Using software like Workable will simplify the real time-consuming tasks involved with hiring new restaurant staff. 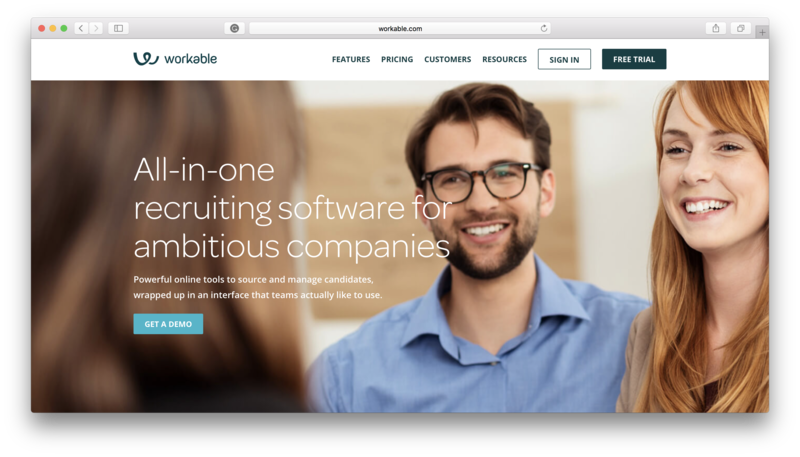 For example, from within the app you can browse, screen and manage potential candidates. It also connects to a variety of free job boards meaning you can stretch your talent pool wider and seek out the top talent. If you really want to hire the right restaurant staff, you need to get your job posts and adverts right. This means being honest about the tasks involved to ensure only those qualified apply. This will reduce the time you need to filter out any unsuitable candidates, giving you more time to focus on your important business tasks. When you’ve found your perfect candidate, don’t delay contacting them to get them in for an interview, or test shift. To save time, why not hold the interview and test shift on the same day? Find and compare between a wide range of HR scheduling, applicant tracking and workforce management software products on Crozdesk. When your restaurant is up and running, it’s time to start streamlining your processes. 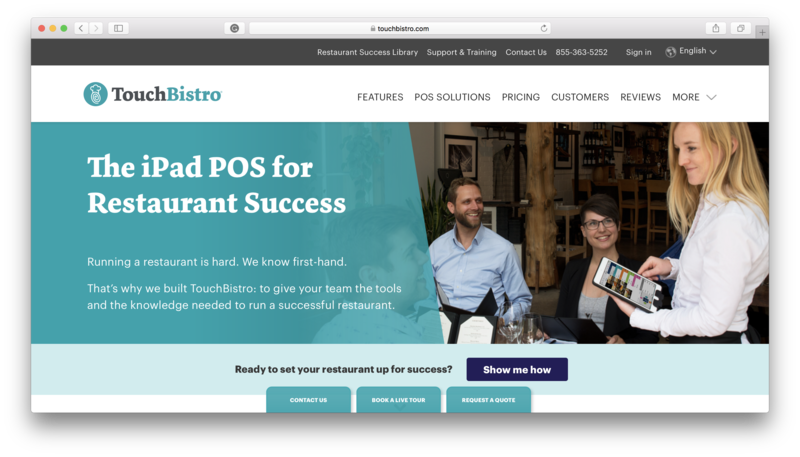 Using a software solution like TouchBistro POS alongside an iPad, will gives you the tools and knowledge you need to make sure your restaurant is a success. TouchBistro has a range of features that make it a complete restaurant software solution for your business. You can: take table orders, complete mobile payments, plan your floor plan and table management, organize schedules for your staff, organize your menu, consistently check inventory and create reports and more. Having all these features in a cloud-based restaurant software solution does away with having to organize multiple folders on your computer, or worse, multiple physical paper documents. According to stats by TouchBistro, almost half (48%) of diners eat out at restaurants between 2-4 times a week, and restaurant-goers occasionally look for somewhere new to dine (64%), while only a slim percentage stay with the same restaurants (18%). Meaning, with so many diners choosing to eat out each week, there is a huge untapped opportunity to increase customer loyalty and encourage them to come back and dine with your restaurant. 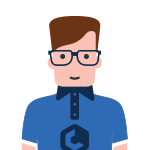 Using your iPad POS system, you can learn more about your customers and provide them with tailored experience to increase the chance of them returning. Find and compare between a wide range of restaurant software products on Crozdesk. When it all comes down to it, if you don’t have enough money in your bank, you won’t be able to pay your staff or order inventory. This will lead to your restaurant becoming unsuccessful. Having a solid accounting system will take away the stress of money management and ensure you’re prepared when it comes to paying taxes! Freshbooks is a great software solution for small restaurants. The accounting task management service allows you to send invoices, track time and capture expenses easily, in minutes. 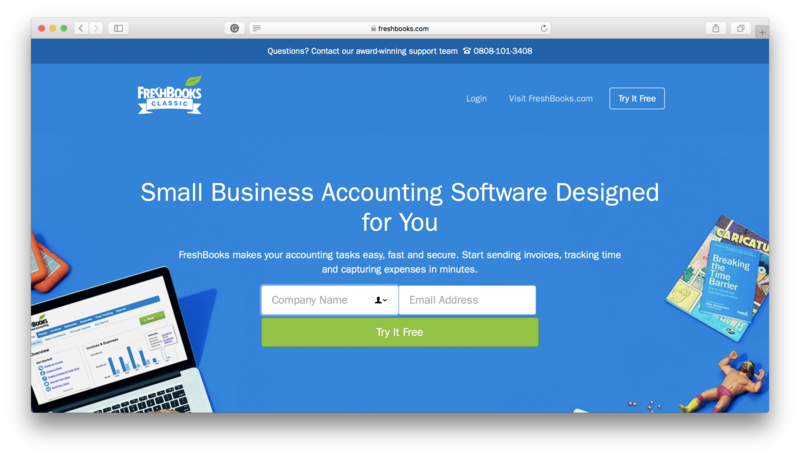 The simple interface and ability to customize the software solution means Freshbooks is a great starting software for small restaurants. Find and compare between a wide range of accounting software products on Crozdesk. What restaurant software will you use? Running a restaurant is hard. More so with the number of different things you need to consider on a daily basis. In this blog post, we talked about three restaurant software solutions that can simplify the way you run your business. Don’t let the success of your restaurant rest on your ability to streamline processes yourself. Have a look at the above-mentioned solutions to see if any fit your needs. What software does your restaurant use? Leave a comment below.